Cansa Makina, since 1979, is experiencing a remarkable and steady growth trend. Cansa Makina pipe bending, end-forming and pipe drilling machines have been working constantly for more than twenty years and have produced many different products all over Turkey and abroad with reliability and precision. From this standpoint, Cansa Makina demonstrate a production rigour and competence that the customer will always require. At the beginning, the hardness of the operations of metal for manufacturing furnitures generated to motive finding an easier way for bending the pipes. 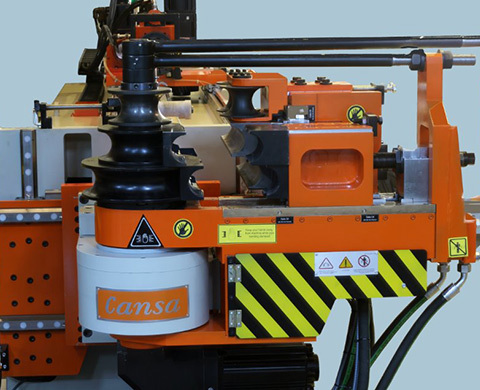 And therefore to make production processes easier, the first pipe bending machine of Turkey was produced by CANSA MAKINA. Since that time, CANSA MAKINA has accumulated advanced and professional techniques for superior production quality on practical and solid ground. Today, with outstanding capabilities of technology and vision, CANSA MAKINA continue to improve and advance with the latest market trend. So that, the efforts and achievements are high recognized by all customers in Turkey and abroad. Through to comprehensive and complete service, CANSA MAKINA strength to guarantee 100% customers satisfaction. CANSA MAKINA is confidently pursuing the best quality to aim to meet customers' needs. CANSA MAKINA started in the late 1960s' as a small family-run job shop specialising in metal furniture production. From its small beginnings, with only three people, the company has grown and evolved to become a successful business driven by technology and innovation. Mustafa Cansiz, together with his brother Süleyman Cansiz, and his son Muzaffer Cansiz with the support of the younger generation became a position that leads the market in terms of continuous innovation and production quality. Late 1960s-1979: A small family-run job shop specialising in metal furniture production. 1985-1990:Cansa Makina started to use hydraulic systems at the production of pipe bending machines. 1990: The first hydraulic tube bending machine of Turkey is produced by Cansa Makina again. 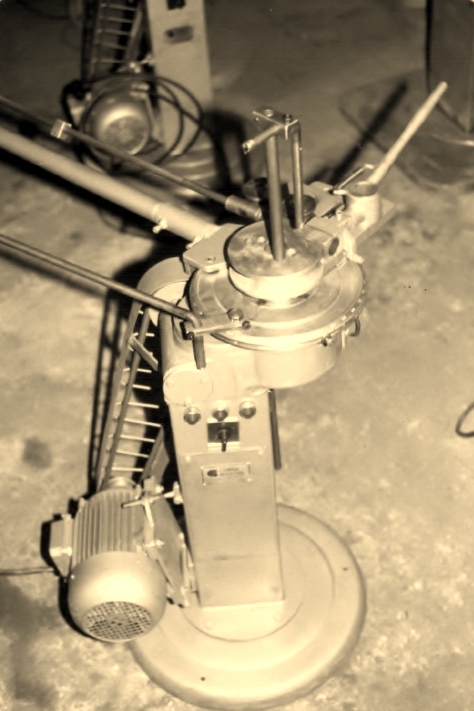 1993: End-forming machine is produced. 1995: Cansa Makina pipe bending machine is introduced into the wide range of markets with a national fair in Istanbul. 1997: The first CNC tube bending machine of Turkey was produced by Cansa Makina. 2000: Cansa Makina joined an international fair and opened up to abroad markets. 2008: Pipe drilling machine is introduced into the markets.